Vera Synthetic Limited is one of the emerging companies in the textile sphere of the country. The company was incorporated in the year 2000 by its visionary founder Mr. Devjibhai Makwana and the company commenced its operations in the same year. Since its incorporation the Company has kept the client satisfaction on the top priority on it’s to do list and this shall be the same for the time to come. At the foundation of the Company lies the principal of Integrity, Commitment to Excellence & customer orientation. 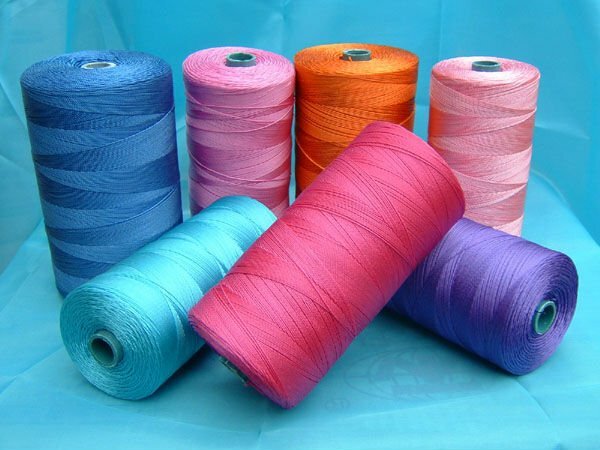 Company is currently engaged in the business of manufacturing and trading of all types of yarn, fibres, fabrics, cotton, synthetics, wool, flax, hemp, jute, polypropylene, synthetic fibre, nylon, polyester whether textile, netted or looped and also fibrous or textile substances. 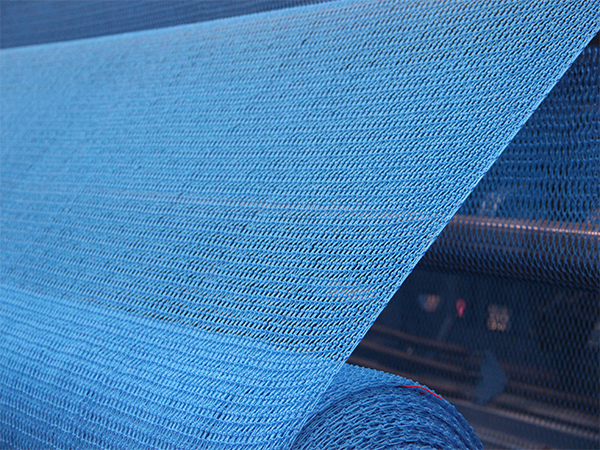 The company is well-versed in altering, adding, bleaching, blending, carbonising, calendaring, converting, colouring, curing, creeping, dyeing, doubling, dipping, dewatering, developing, enlarging, finishing, improving, knitting, knotting, manipulating, mercerising, making, printing, preparing, reconditioning, refining, sizing, scouring, sanforising, treating twisting, thinning, texturizing, watering, washing, working, utilising of the said items. 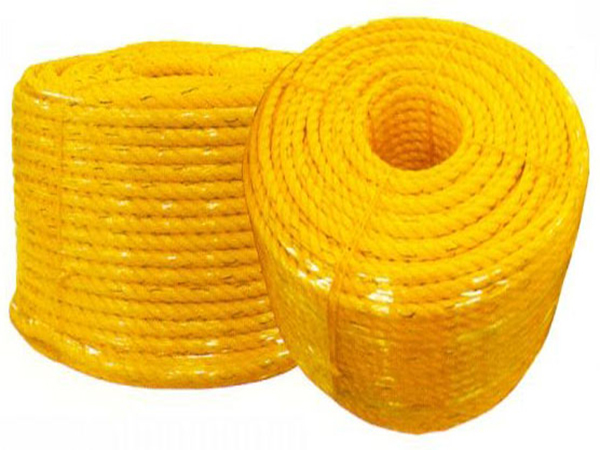 The products of the company is well-known in the market with the trade name “Sujlon”. 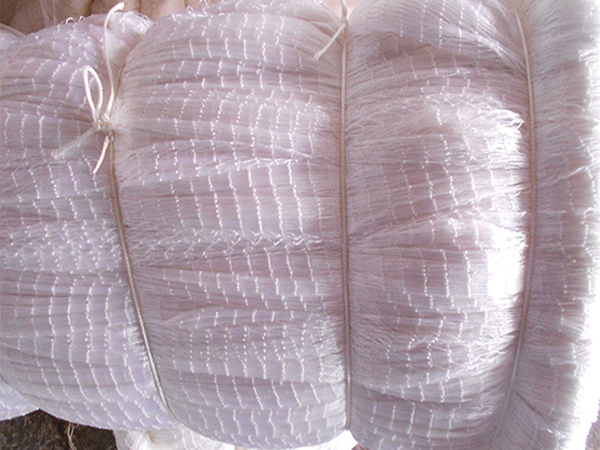 The company mainly manufactures Fishing Nets, Fishing Yarns and Fishing Ropes under this trade name. The company has a well-established supply network throughout the country which covers major states which includes Gujarat, Maharashtra, Kerala, Karnataka, Tamilnadu, Andhra Pradesh, Telangana, Odisha, West Bengal, Bihar, Delhi, and Rajasthan. Being an old venture, the company has platforms to grow the business. The team at the company is potentially strong and the flavor of youth and the courageous nature is the USP of the company.